Born in southwest Florida and raised on Fort Myers Beach, Kistel was destined to become a marine enthusiast. Many of his youthful days were spent fishing and diving artificial reefs off the coast of southwest Florida. In 1999, he relocated to Jacksonville, FL to attend the University of North Florida. Kistel achieved a Bachelor of Science degree in biology and established the Bio Reef Engineering Organization. After graduation, he spent several months with James Cook University in Australia addressing offshore reef projects. Professional experiences include endeavors in the real estate industry and inventing a lighting system for marine-culture aquariums. Kistel is very active in the Jacksonville offshore interest community. He is skilled videographer and photographer scuba diver for and was one of the primary coordinators for Jacksonville’s two most recent artificial reef deployments. Kistel is a driving force behind TISIRI and serves and the organization’s executive director. This involved position includes a variety of task, a few of which include; generating reef concepts, coordinating logistics, soliciting/generating support, and providing educational and outreach events. Kistel also serves as a TISIRI videographer and photographer, doing his best to capture imagery showing the abundance of life on artificial reefs. Kalakauskis, better known to us as the Grandfather of artificial reefs, has been the driving force behind a countless amount of reef deployments. He has a house full of souvenirs and files to show for it! If you ask him, he will tell you that the artificial reef program for the state of Florida was started here in Jacksonville, Fl. Kalakauskis has also dedicated much of his life to our country in the form of military service. He has fought in several wars and has earned many honors. We are very grateful for his service. 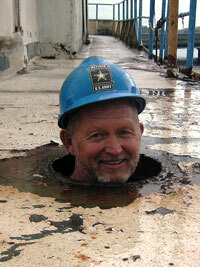 Kalakauskis serves as our primary reef consultant, a technical diver, and sink-plan coordinator. He is very hands-on and does not hesitate to put his efforts where needed. 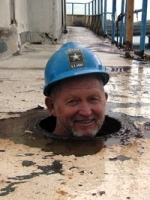 He has cleaned entire derelict vessels by himself in the past. Needless to say, Kalakauskis is very passionate about the artificial reef program. 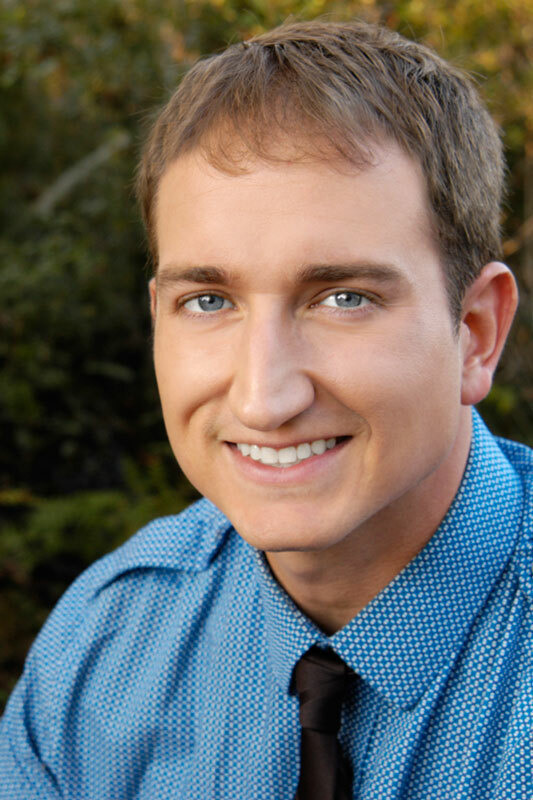 Davis is a videographer, experienced dive instructor, and an IT specialist. He has enjoyed diving for as long as he can remember, and has long been aware of the significance of artificial reefs. Davis has created several short films on his underwater experiences including a artificial reef summation piece highlighting the story of Jacksonville’s two latest reef deployments. Davis is our primary videographer, editor, dive instructor, and IT consultant. 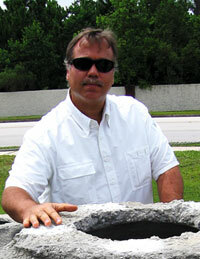 He is familiar with the artificial reef creation process having been thoroughly involved with prior deployments. He is also excited about reef making and will serve wherever needed to promote the cause.